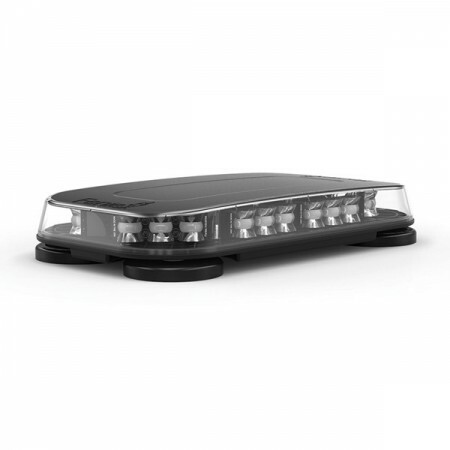 Cobra Mini-X - Blue Max Lighting & Emergency Equipment Ltd. 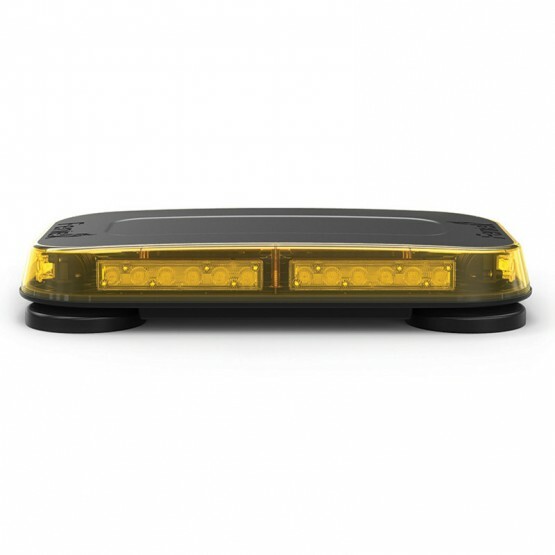 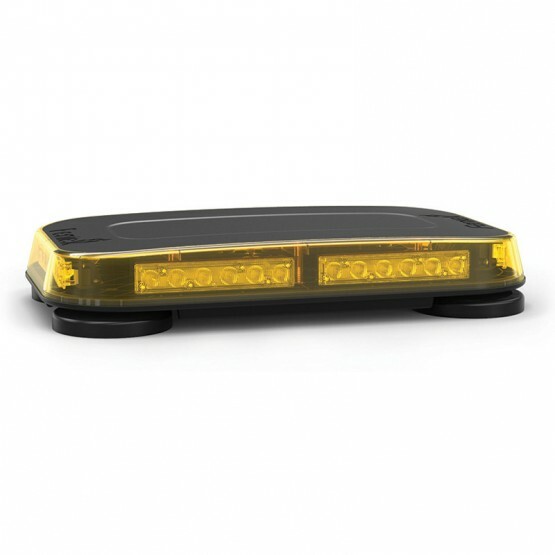 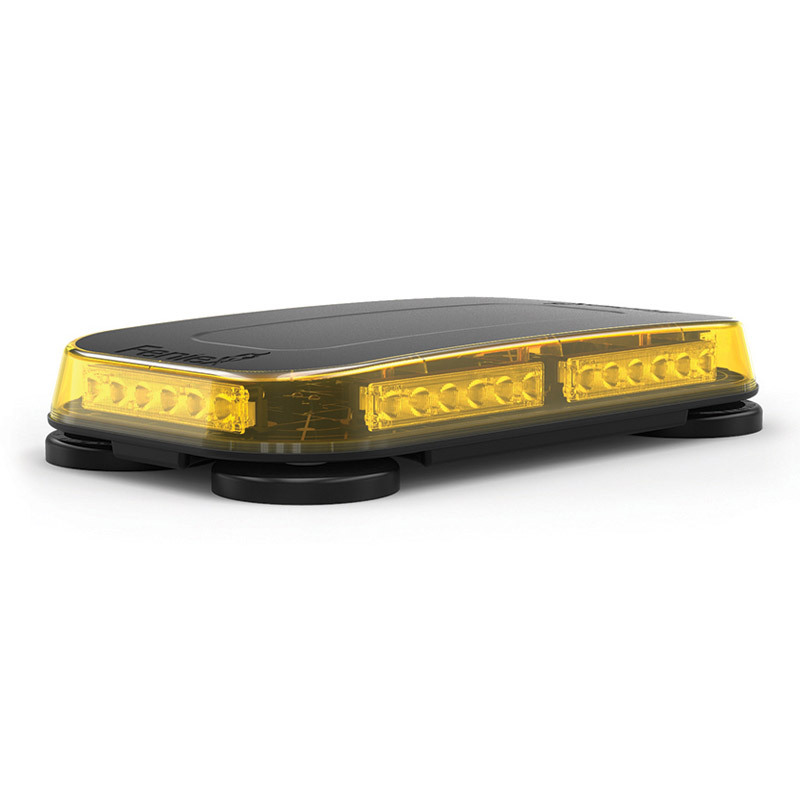 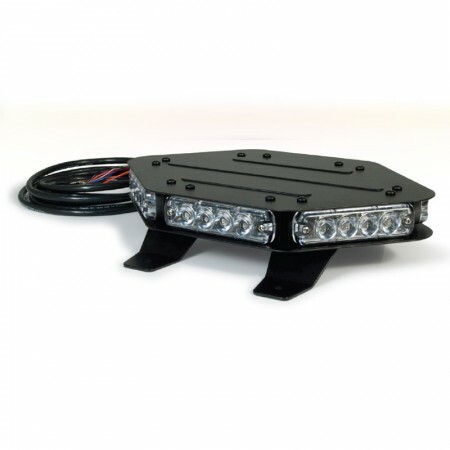 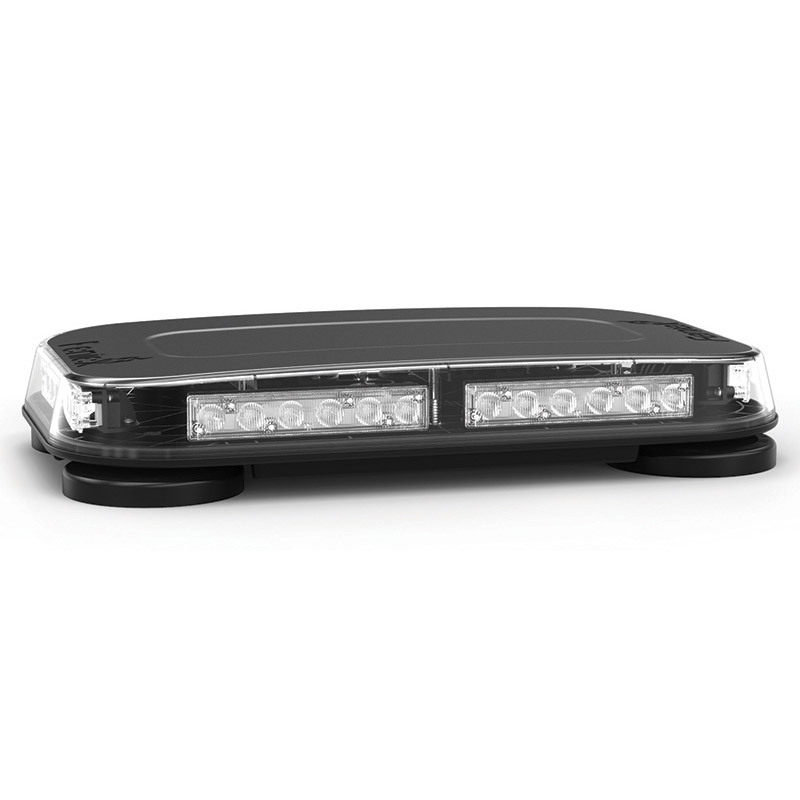 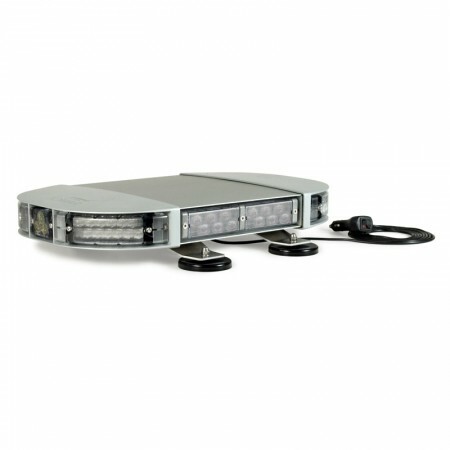 The Cobra mini light bars are designed to achieve two key results; extreme light output and extreme cost effectiveness. All color combinations (in red, blue, amber, and white) are available for the Cobra series and features a focused optic capable of long range visibility perfect for any condition. 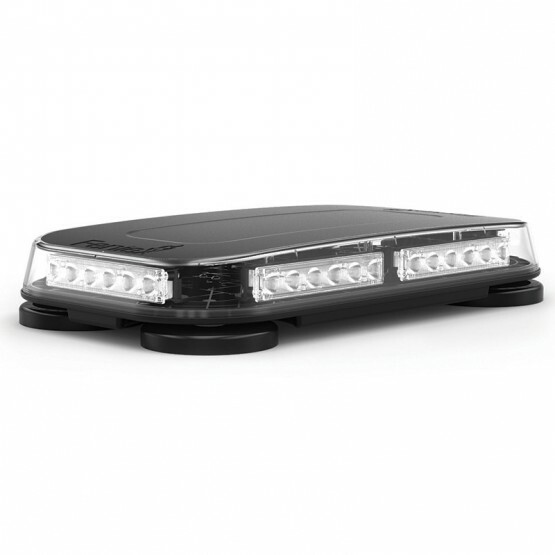 With over 30 flash patterns, the mini light bar offers up to 48 LEDs for extreme warning light power. 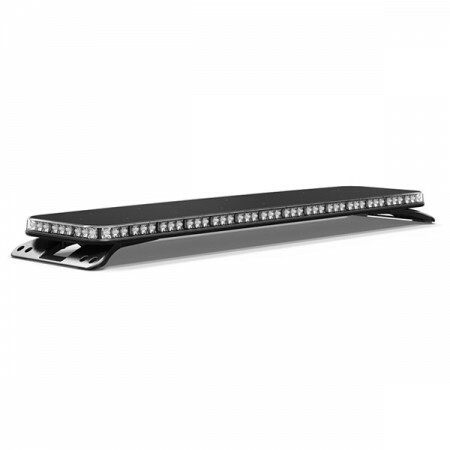 The mini light bars are capable of emitting up to 4,000 candelas per module. There are two mounting options available for the Cobra mini led light bar; an adjustable permanent mount and an adjustable magnetic mount. 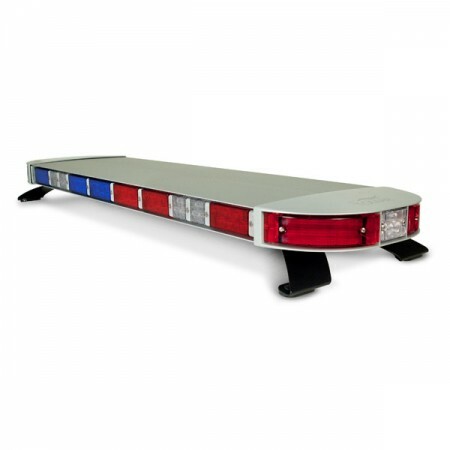 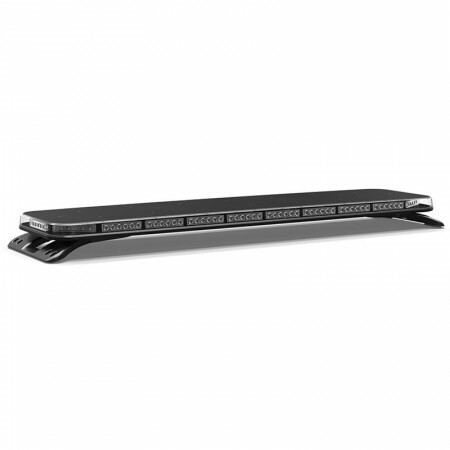 Each magnet is rated at 60 pounds with a scratch-resistant cover to protect the roof of the emergency vehicle.